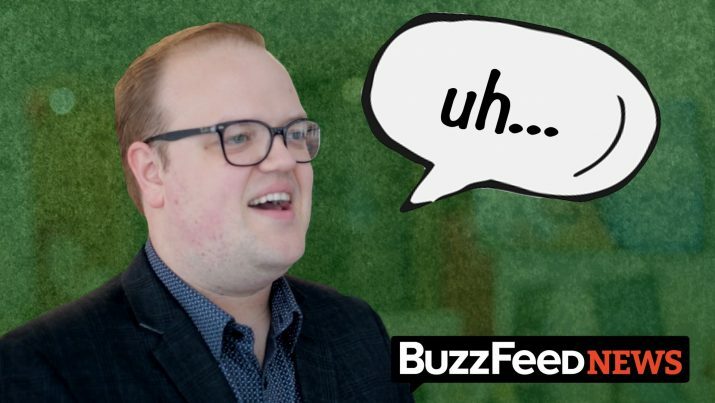 Over the course of several months, a spate of “Why I Left BuzzFeed” YouTube videos have hit the internet. Former employees of the million-dollar Internet media company have cited a number of reasons for their departures in prerecorded confessionals that have since received millions of views. As reported by Variety.com, an assortment of recurring themes can be spotted while watching the videos.